I saw these over at 100 layer cake and love this one! This is so sweet. 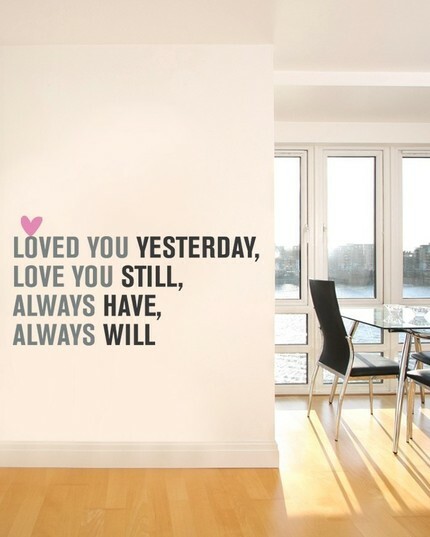 I love it on the wall.